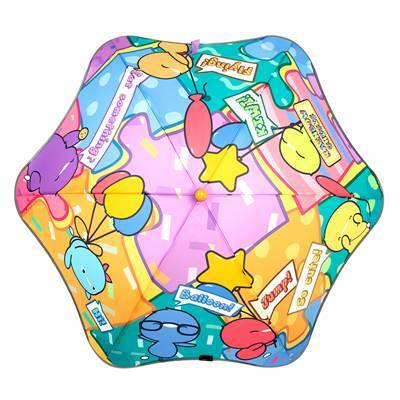 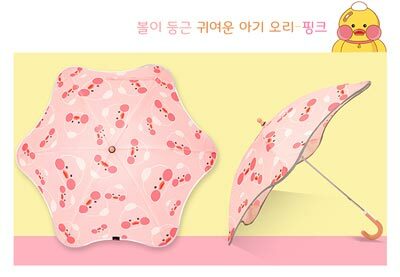 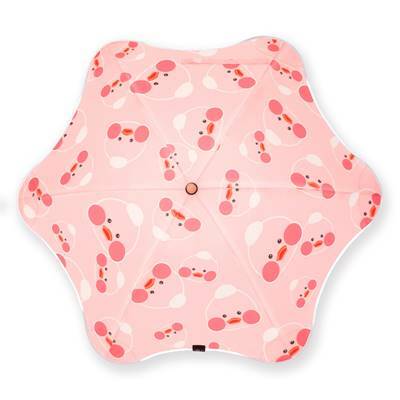 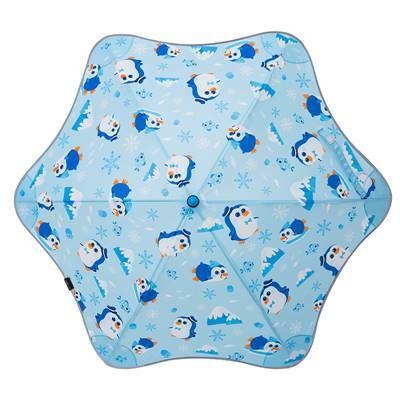 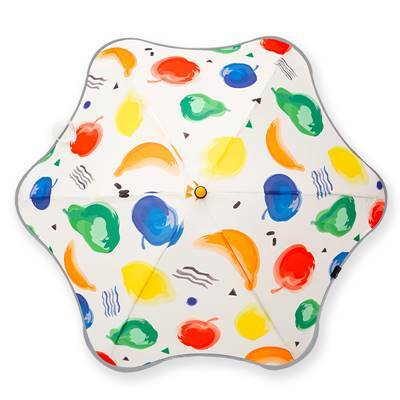 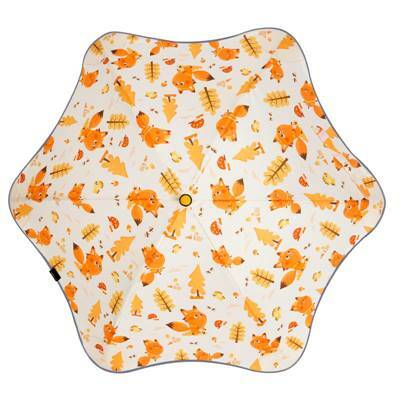 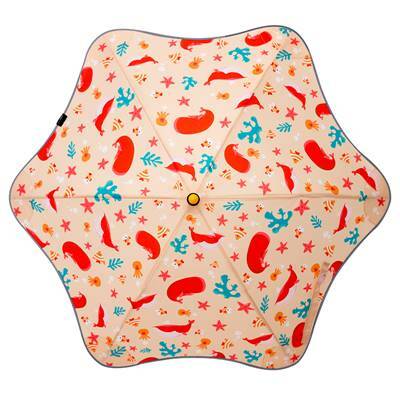 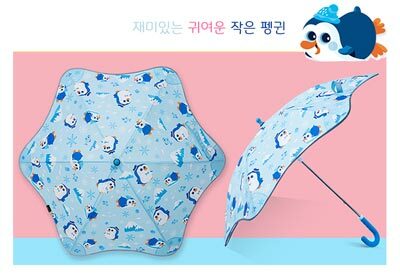 Welcome to myfun kids umbrella! 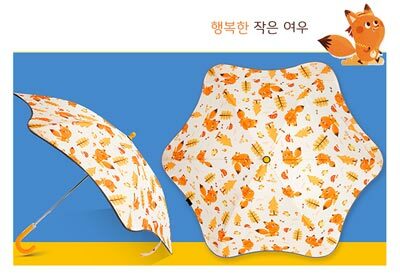 마이펀 라운드코너 어린이 우산은 어린이 안전에 중심을 둔 신개념의 라운드 코너 타입 우산입니다. 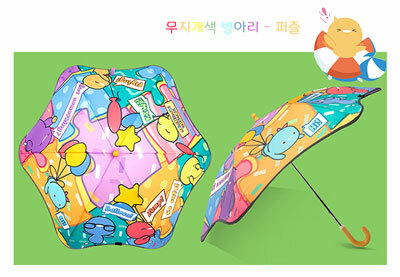 We call it myfun kids umbrella. 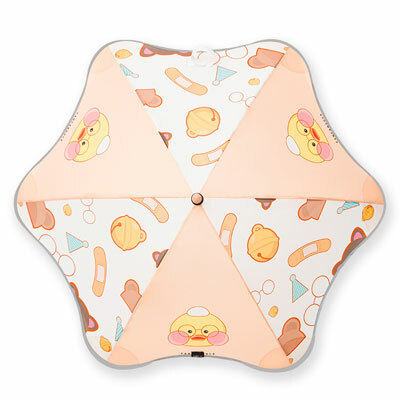 This is a real present for your kids! 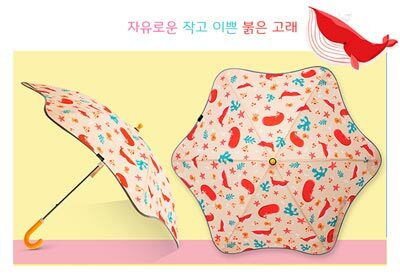 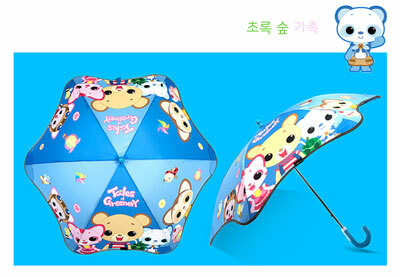 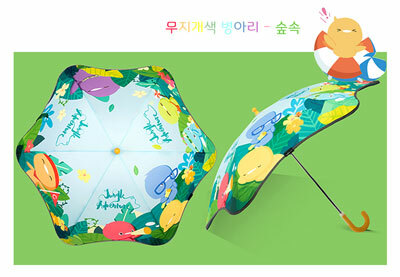 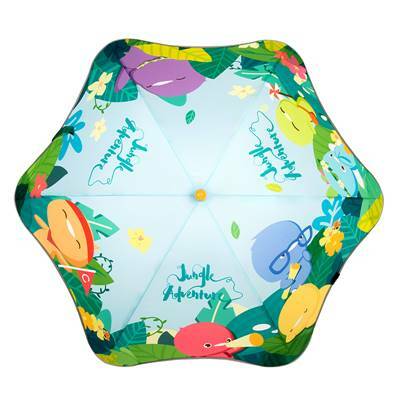 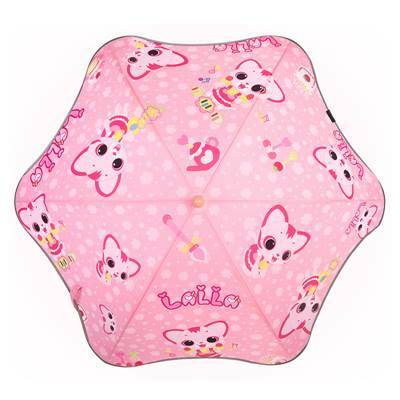 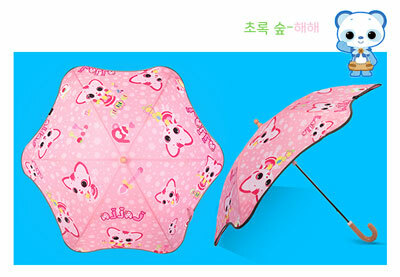 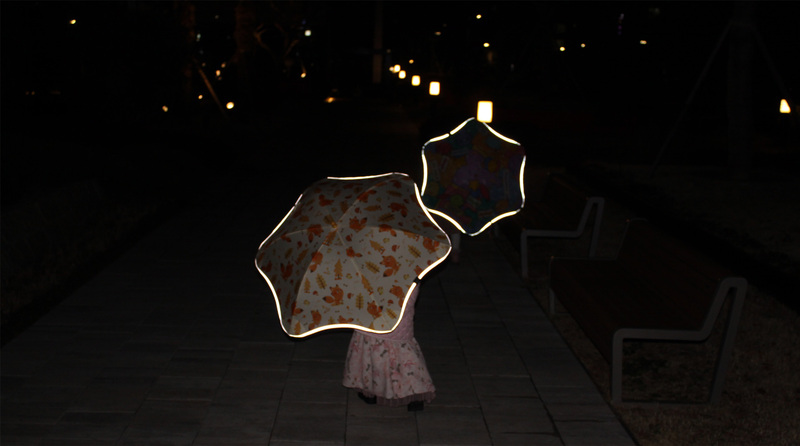 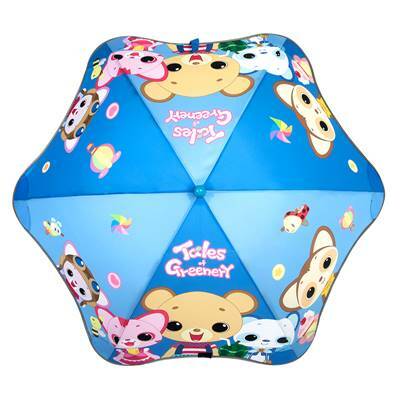 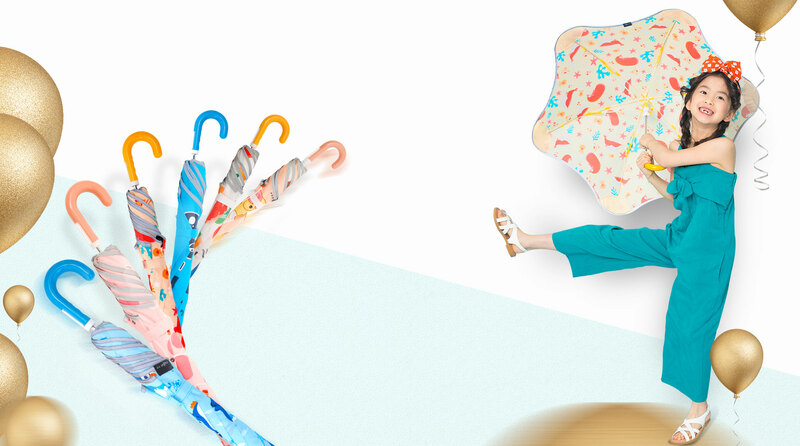 There are various designs of myfun umbrellas. 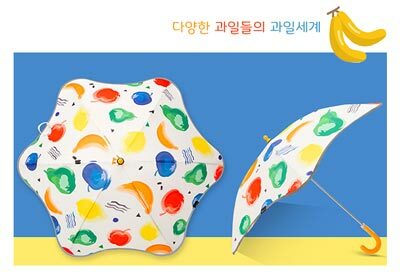 Enjoy the clip of myfun umbrellas with cute kids.